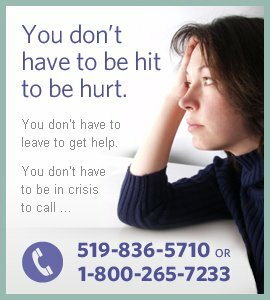 Thank you for taking an interest in the public education available from Guelph-Wellington Women in Crisis. Our Public Educator works with other staff and volunteers to co-facilitate workshops, professional trainings, discussions and engage participants in proactive prevention initiatives. G-W Women in Crisis works with a variety of audiences, and we always welcome new participants! Prevention of violence requires us to critically examine the social, cultural, and historical dimensions of violence, encourage individuals to deconstruct current systems of oppression. Depending on the request, public education programs are tailored for different audiences. Content and materials are made age appropriate and accessible. Similarly, G-W Women in Crisis can assure that academic lesson plans are designed to meet desired Ontario Curriculum expectations or specific program goals.